The Wisconsin Humane Society (WHS) is hosting open houses for those interested in fostering “bottle baby” kittens. Bottle babies are orphaned, neonatal kittens too young to eat solid food on their own. They are generally 1 day to 4 weeks old. Without a mom to care for them, they depend on caring people to survive. Fostering bottle babies is a serious commitment, as the little ones may need feeding as often as every 2-3 hours. They also need help going to the bathroom (by wiping their bottoms) and need constant warmth. Bottle baby fostering may be best for people who work from home, have flexible schedules, stay at home, are retired, or are able to bring tiny kittens to work every day. 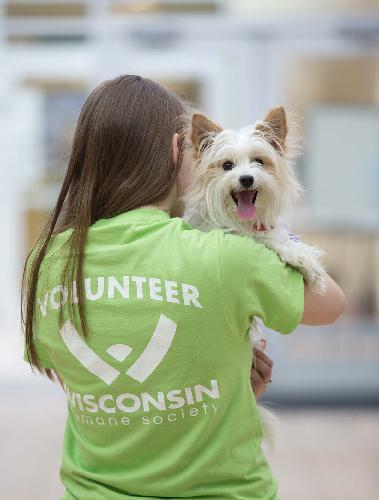 If you are interested in fostering bottle babies, WHS is hosting two open houses this month in Green Bay and Door County. Learn about bottle feeding, specialized care needs, and the supplies and resources WHS provides to get foster parents started. Staff will be available to answer questions and get people signed up. If you can’t make it, but are still interested in becoming a foster parent, go to www.wihumane.org/foster to learn about the WHS foster program.